Some kids have the best Dads. 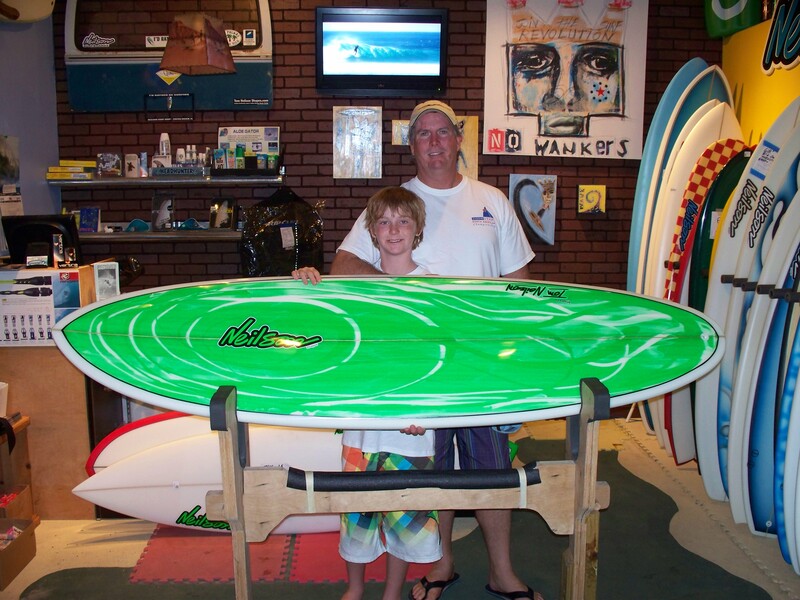 Collin just got a new custom single fin and there was even some fun waves behind the shop when he picked the board up! Gotta love it. Fuller outline and low entry for small wave destruction. Lee making the most of the small windswell we’ve had the past few days. The waves were pretty small but they made the most of it. The Waterman’s Challenge is a rad contest put on by the Cocoa Beach Surf Musuem always a good time and low-key vibe.